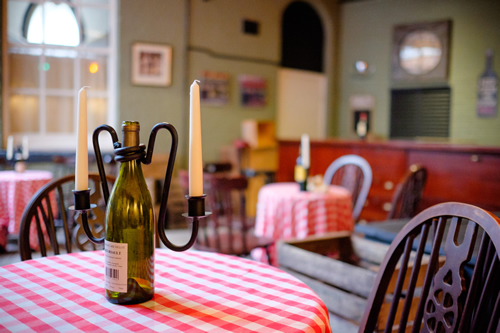 A unique film, photography and event venue in the UK. 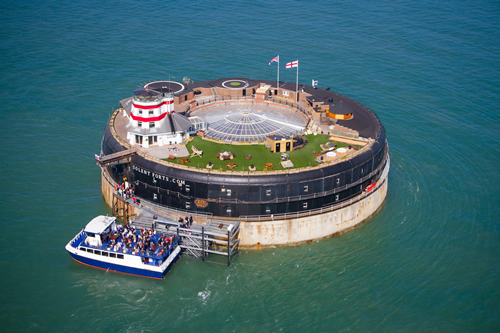 No Man’s Fort, based 1.4 miles from the Isle of Wight, is one of the most unusual filming locations in the world. 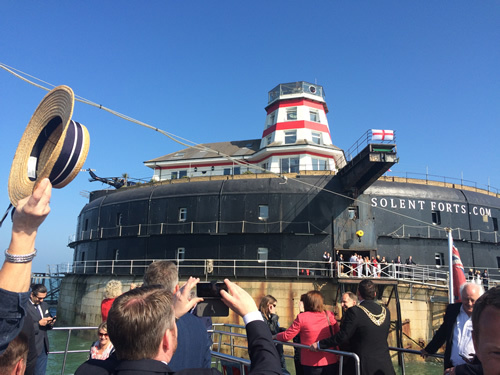 Set in easy reach of Portsmouth and the Isle of Wight, No Man’s Fort is a fantastic location for product launches, corporate functions, documentaries, feature filming or any recording which requires a venue rich in history, character and boasting numerous original features. 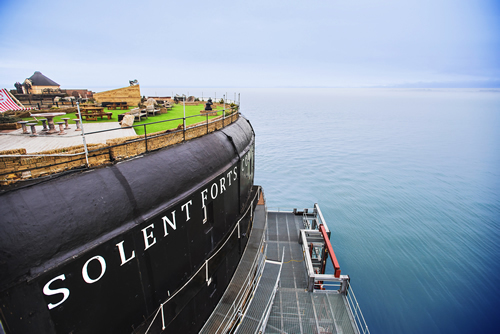 The Fort is a quirky and unique gun emplacement, built to protect our fleet when Britannia ruled the waves, which has been transformed into a uniquely luxurious cocoon of indulgence, privacy and exclusivity. 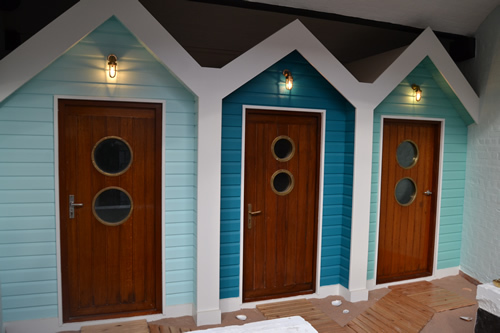 The imaginative restoration provides every possible comfort to offer a unique taste of life at sea. 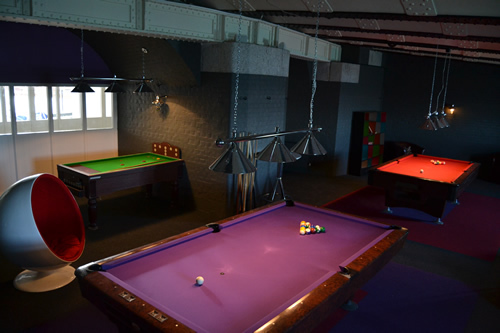 With incredible panoramic views, an atmospheric fire pit, hot house, its own spa, a choice of bars, a large sun deck, a helipad and an amazing atrium, No Man’s Fort provides 4 floors packed with a variety of amazing facilities which are perfect for when your shoot needs an extra special touch. 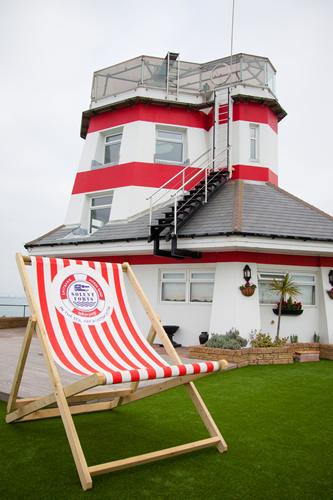 The Fort also offers the opportunity to film a myriad of water based activities such as RIB rides, sea kayaking, kite surfing, yachting and fishing. 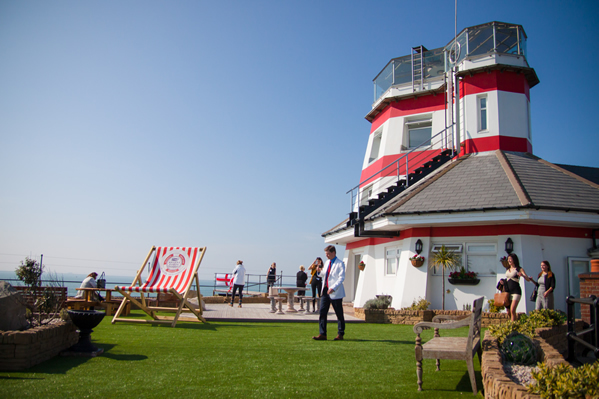 A key feature of the Fort is its incredible Lighthouse which provides a stunning setting for inspirational images and the opportunity to film beautiful sunsets over the Solent. 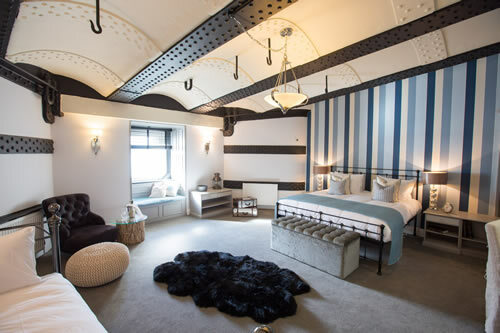 With 22 large bedroom suites (sleeping 44), a taste of luxury whilst at sea is available with stunning views of the coast and the sound of the waves gently crashing. 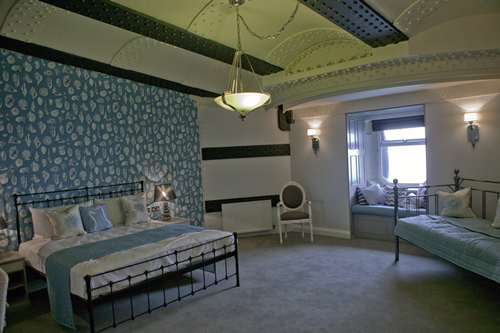 Five large function areas are available, each offering something a little different from the norm. 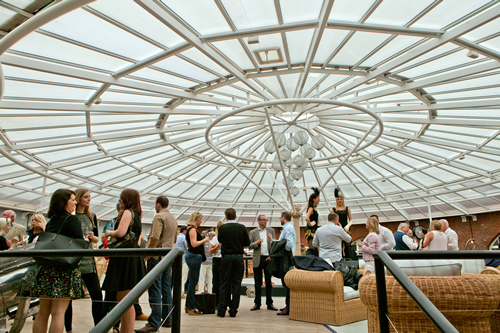 The Atrium is a huge circular space on the Upper Level, boasting a glass roof, so sunlight floods in from above. 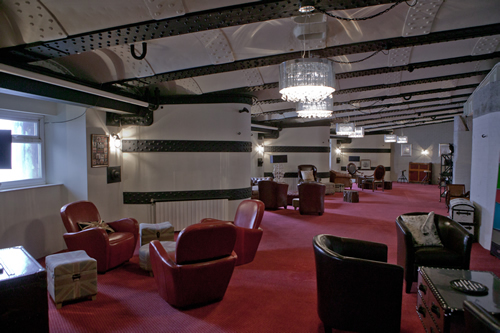 There’s a bar, a stage, a raised area with a grand piano, and a variety of different seating areas on different levels. 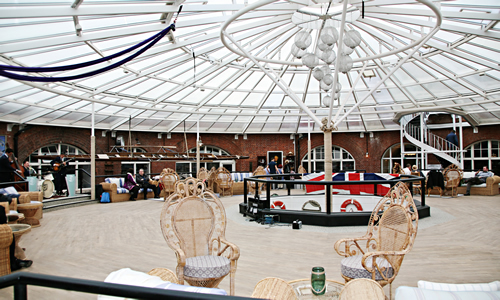 The Cabaret Club provides a great setting for live music, entertainment, dancing and partying. 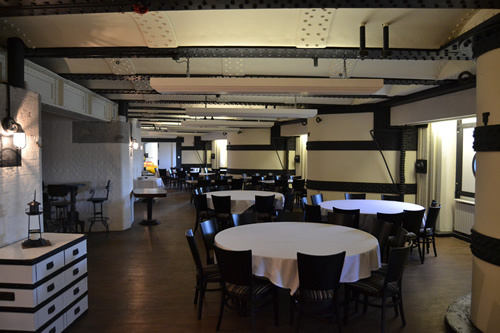 There are raised seating areas in what were the original gun emplacements, a bar and a stage. The Dining Galley and Wine Bar is large enough to seat 100 people. 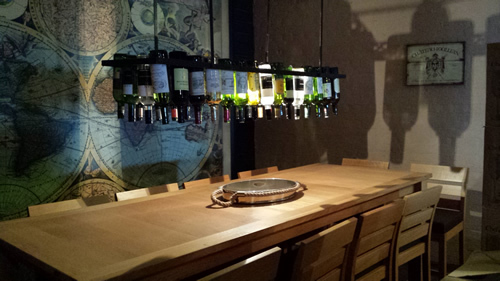 This multi-functional space even boasts its own bar. 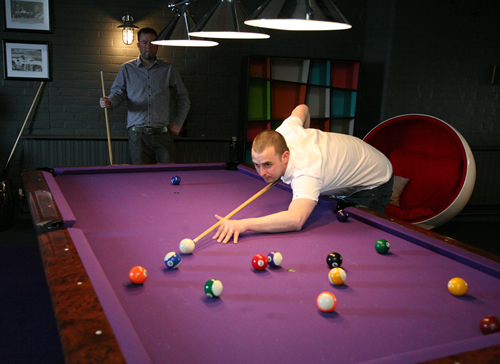 The Lounge is a large informal space, with comfy seating and stunning furnishings. Whatever your filming requirement, No Man’s Fort offers all you could need for stunning sea / history / swashbuckling inspired shots! Let us know your brief and we will be sure to make your vision become a reality. When Louis Napoleon, the nephew of Bonaparte, seized power in 1848 and declared himself Emperor Napoleon III there was widespread fear in Britain of a resumption of hostilities with France and a possible invasion. In 1860, after much debate and deliberation, the government of Lord Palmerston proposed the construction of a ring of Forts in the Solent to protect Britain’s premier naval dockyard. No Man’s Fort is one of the two outer (the other being Horse Sand Fort) whose building commenced in 1865 and was completed in the spring of 1880. Horse Sands Fort and No Man’s Fort are identical, being 200 ft in diameter and fully armor plated. Each fort represents an amazing feat of engineering. The stones, beautifully cut and weighing several tonnes a piece, had to be positioned on the seabed by divers who worked without the benefit of today’s technology. Each includes an artesian well to provide the garrison with fresh water – these are over 400ft deep! The cost was extortionate: excluding armaments, No Man’s Land Fort cost £462,500 (£34m in today’s money) and Horse Sand Fort cost £424,694 (£31m in today’s money). By the time they were completed the invasion threat had receded and the Forts were dubbed “Palmerston’s Follies”. They were heavily armed, none the less, with the guns being regularly upgraded as technology advanced. 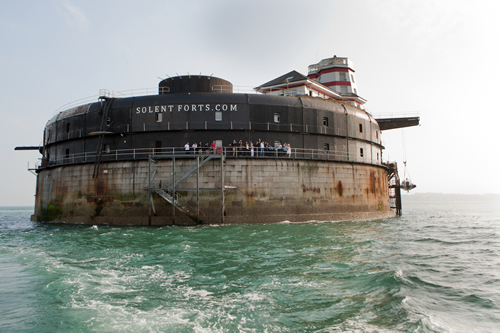 Between the wars, all forts in the Solent were left largely neglected until 1940 when the fall of France meant an invasion by German forces became a real threat. The forts all suffered considerable damage as a result of German bombing. They were not able to support heavy anti-aircraft guns for general air defense but were brought to war-readiness for the seizure of French warships anchored off Portsmouth in 1940, after the fall of France. This was the only time that their armament was trained on the targets for which they had been originally built. The seizure was completed with little opposition and actual firing from the guns on the Forts was not necessary. The Forts were de-activated at the end of the war and decommissioned in 1956, but only sold by the Ministry of Defense in the 1980s and 1990s. 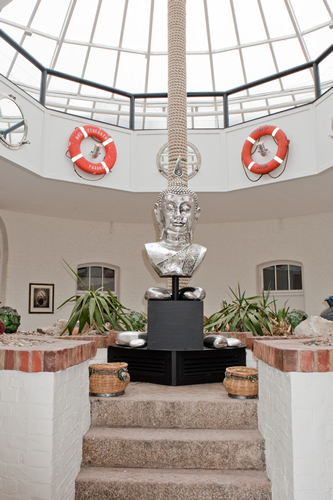 No Man’s Fort was bought by a luxury hotel company that later went into administration. 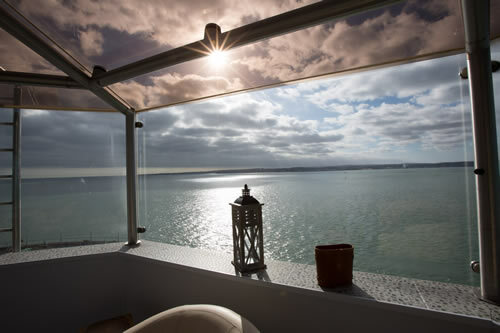 It was then sold to Clarenco in 2012 and was completely renovated to become the second fort to be added to the AmaZing Venues collection. No Man’s Fort is due to fully open in the Spring of 2015.